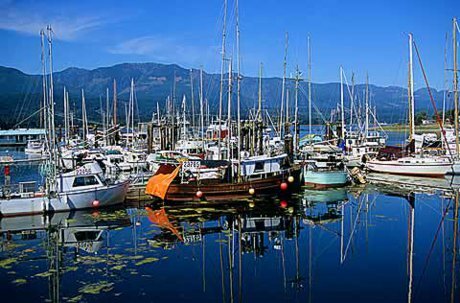 Those searching for spacious properties on the east coast of Vancouver Island should consider the Bowser-Deep Bay real estate area. Many lots here are larger than neighboring regions. Single family dwellings, townhomes and condos are all considerations in Bowser-Deep Bay. Scenic views are impossible to get away from with sights of Denman, Hornby and Chrome Islands in the field of vision. Residents living in Bowser-Deep Bay homes flourish in the out of doors. Fun in the sun is a way of life. Hikers find marvelous trails to traverse. Birdwatchers are in heaven year round, but especially in winter when the shores of Deep Bay are filled with feathered friends. Amazing to observe, Brant Geese, Common Loons, Trumpeter Swans and more make this their winter habitat. There is a rich history of fishing in Deep Bay with chinook salmon always a successful catch. Golf aficionados find state of the art courses such as Arrowsmith Golf and Country Club minutes away. Swimmers, kayakers, and windsurfers all find the local waters perfectly suited to their needs. 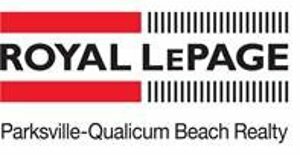 Encompassing a stretch from Qualicum Beach to Fanny Bay along Highway 19 A, the region of Bowser-Deep Bay real estate is locally known as Lighthouse Country. Nature’s splendor surrounds the properties here. Homes are waiting in this charming setting. Come and take a look. Listing courtesy of Coldwell Banker Oceanside Real Estate.